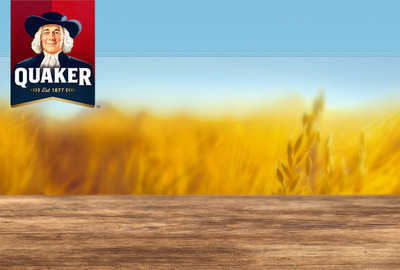 Quaker Oats was founded in 1901 by the merger of four oat mills. The company expanded into numerous areas, including other breakfast cereals and other food and drink products, and even into unrelated fields such as toys. 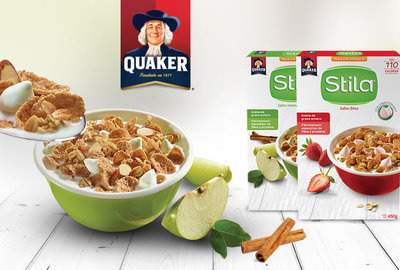 In August 2001, Quaker was bought out by Pepsico. 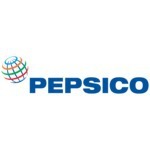 The merger created the fourth-largest consumer goods company in the world.